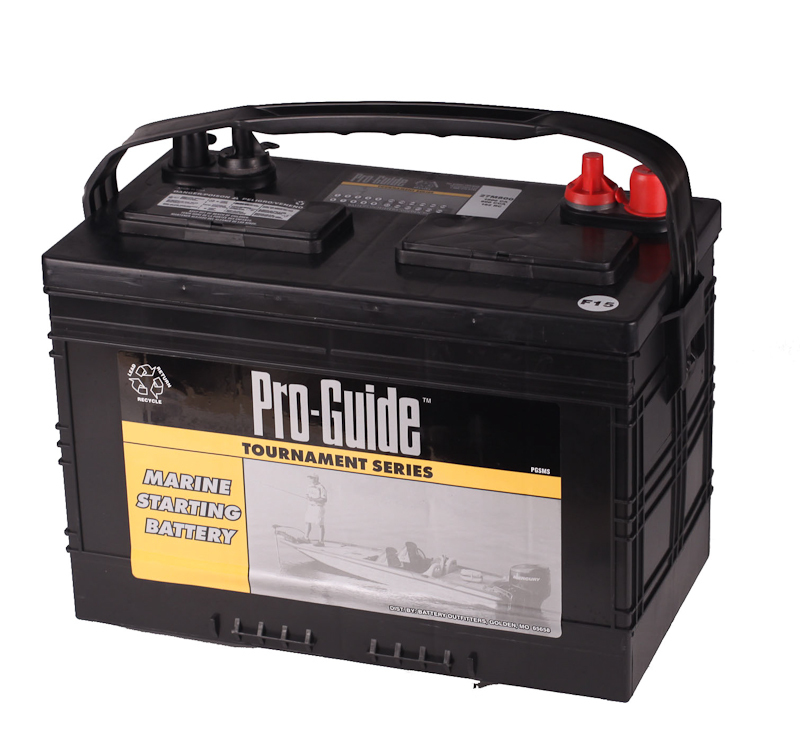 The Odyssey Group 34 880 CCA Marine Battery pack 15% more plate surface area into the case. 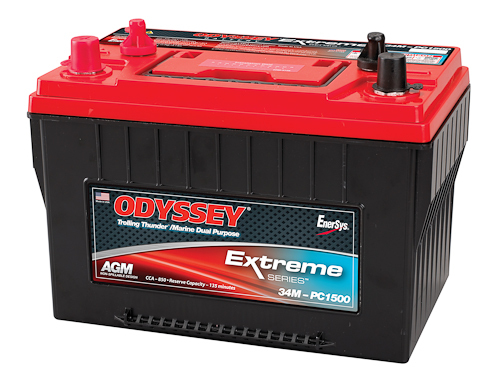 Avoiding the “dead space” between cylinders in “sixpack” designs means ODYSSEY Marine batteries deliver more power and reserve capacity. 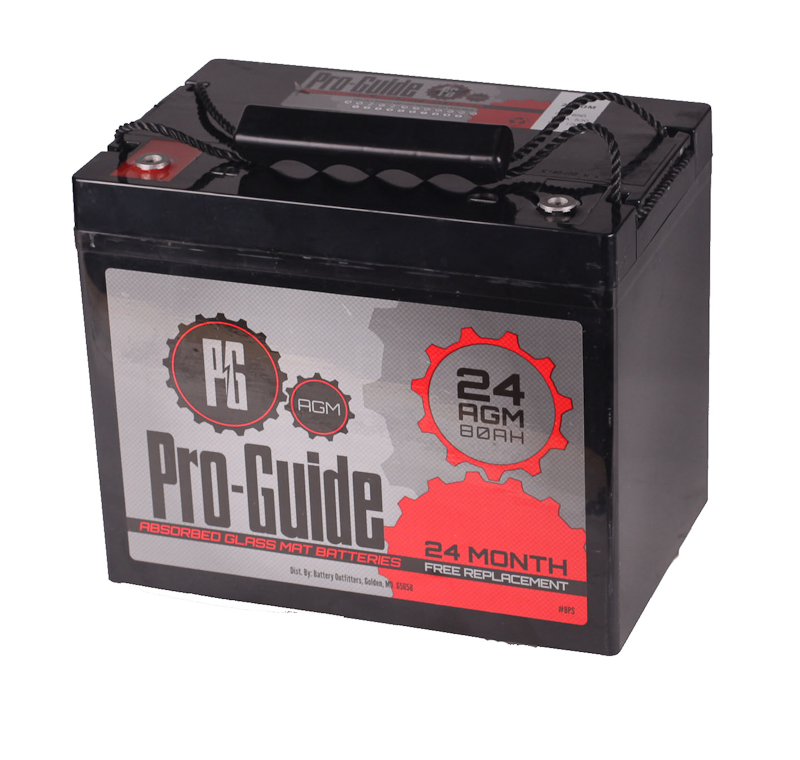 Boat owners have traditionally had to make a choice between starting power or deep cycle power when replacing a marine battery. 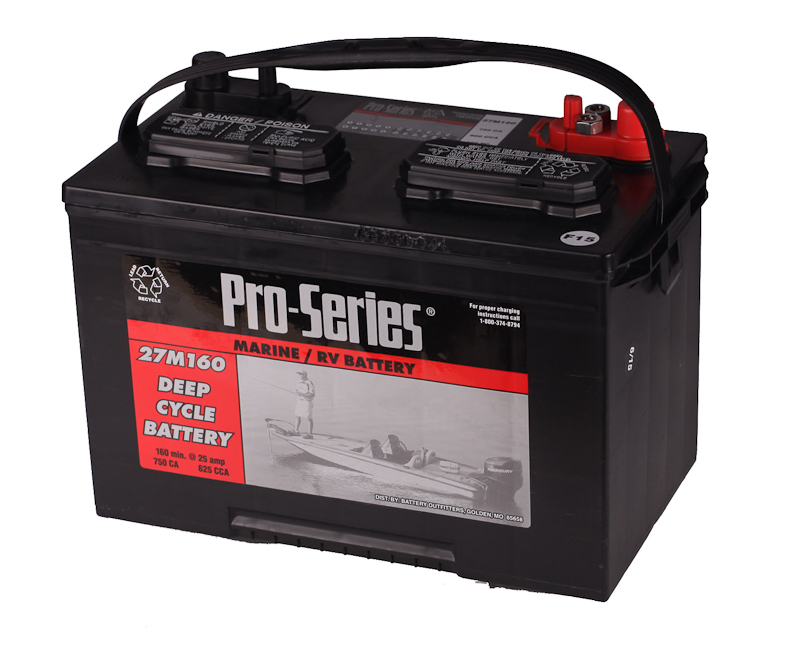 But most boaters want both — a marine battery that delivers robust starting power when you need it, yet also withstands deep and frequent depths of discharge (DOD) without significant power loss. 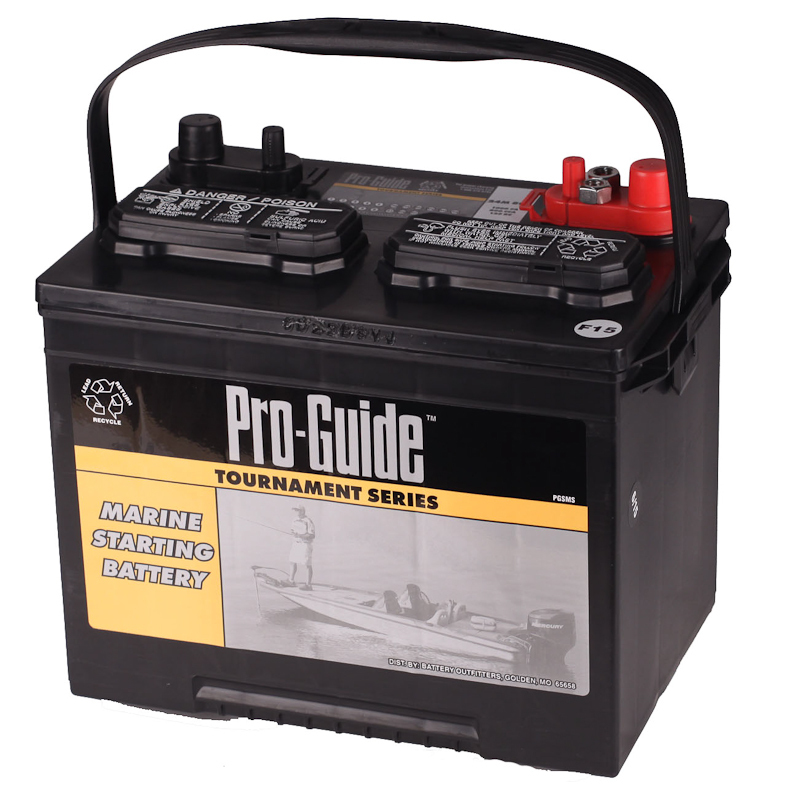 Now you can have it all.